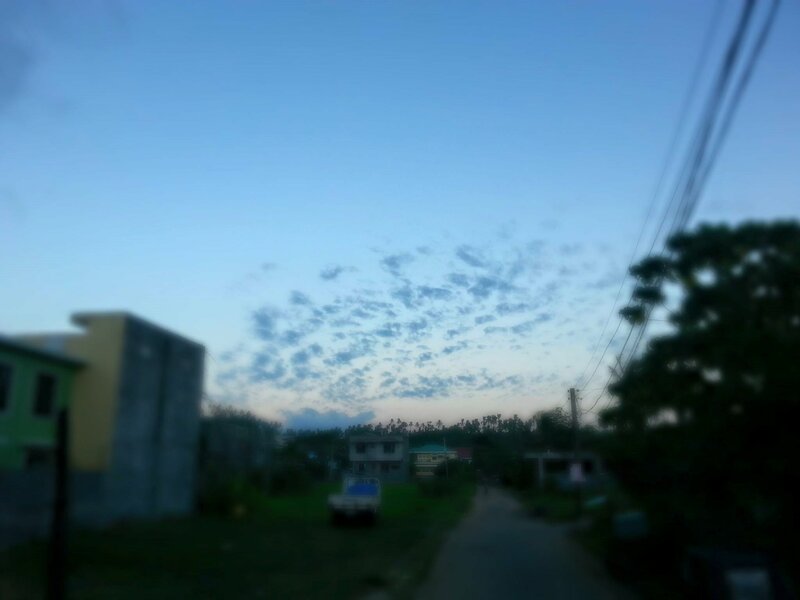 This photo was taken using my smartphone at our terrace. Famously known as “Mayon Volcano”, an active volcano located at the Province of Albay, Bicol Region, Island of Luzon in the Philippines. 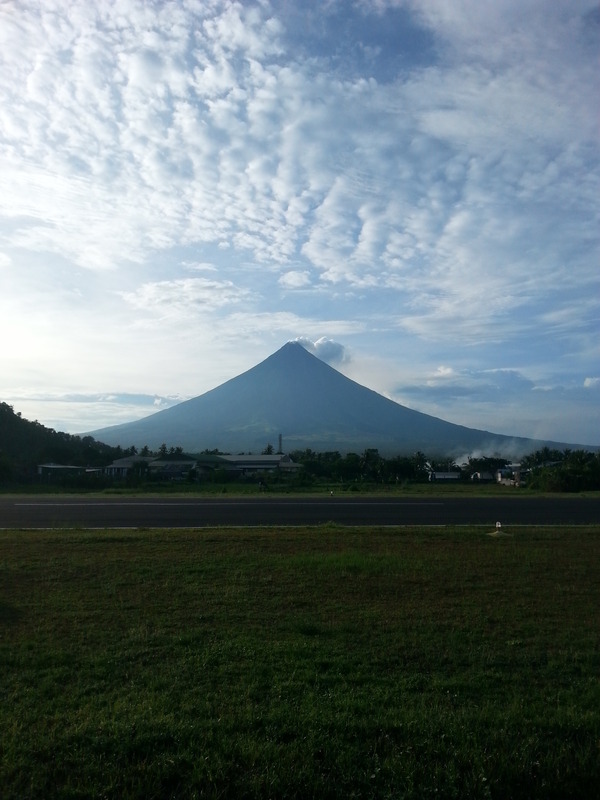 Its perfectly shaped cone is one of the reasons why it stands out among other volcanoes in the country. Another reason, it is the most active volcano, with forty-nine (49) eruptions over the past centuries. 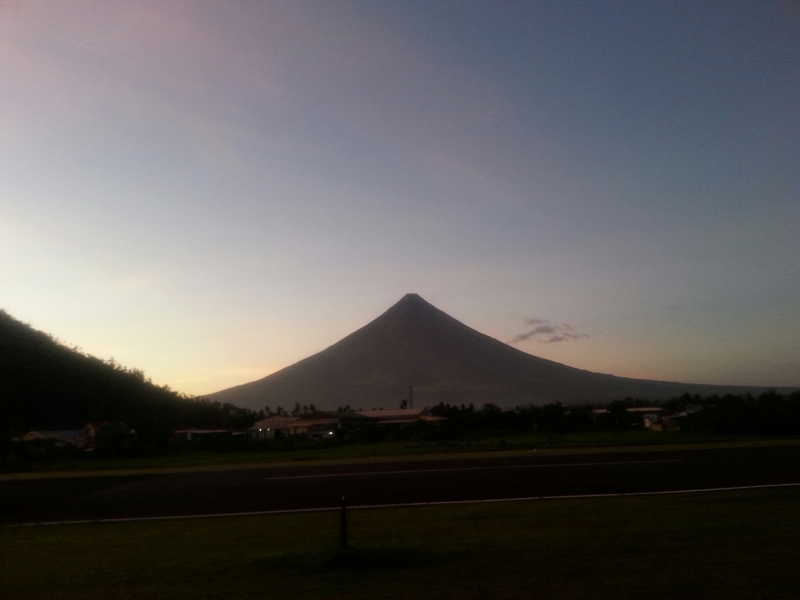 There is also a folklore about the Mayon Volcano. If you want to read the whole story, click here. It is about a beautiful and sweet woman who was loved by two handsome men. If you want to travel here in the Philippines, come here at the Province of Albay to see the famous and majestic Mayon Volcano. Summer is a perfect time to appreciate more the beauty of this famous landmark.